Salmon sport fishing on the Tweed started commercialising in the 1850s with the arrival of the railways, but was still largely social till the 1970s. The situation is now that a major local industry has been built on a changeable natural resource and a major change is underway at present as salmon runs switch from later to earlier and from Grilse to Salmon. This talk will cover the nature of this natural change and its consequences for the fishery. 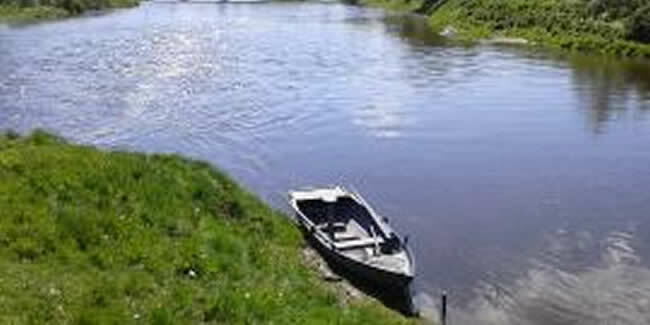 The River Tweed provides water, drainage and recreation as well as influencing our environment and local economy, so management of its varied roles is vital. Fay is the Director of The Tweed Foundation, starting work there in 1993, following a dozen years running her own business in the agricultural sector. She is also Clerk to the River Tweed Commission, the statutory authority responsible for the regulation of the Tweed fishery. Ronald is the Senior Biologist at The Tweed Foundation, having worked on the Tweed since 1990. He is a member of the Hon. Scientific Advisory Panel of the Atlantic Salmon Trust, a member of the Spey Scientific Committee and the 2018 Buckland Foundation professor, giving a series of public lectures in Scotland, England and Ireland on the theme of the History of Salmon Management in the British Isles.